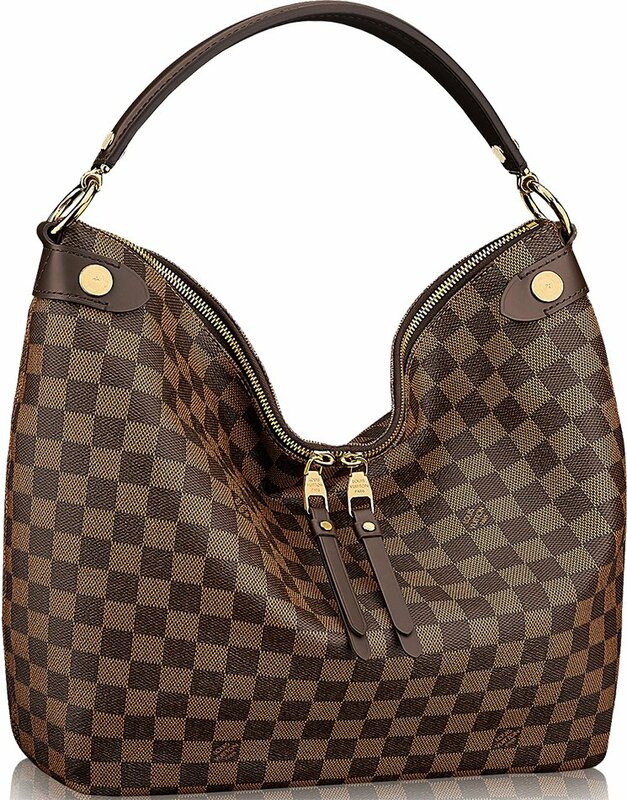 We’ve featured the Duomo shoulder bag before but this time around we are featuring a new bag which is the DuoMo Hobo in Damier Ebene from Louis Vuitton is nothing short of pure luxury all delivered in a cute and whimsical design thus making it an ideal perfect go-to bag for all the millennials out there. Perfect for that destination wedding you’ll be attending this weekend or for that romantic Saturday dinner date with your special someone or for grabbing your favorite espresso shot first thing in the morning before going to work, the DuoMo Hobo is so flexible that you can take it with you anywhere you go whether it be a formal or casual day-to-day events. It has the following features: Damier Ebene coated canvas and cowhide leather, smooth cowhide leather trim, with golden color metallic pieces, elegant red textile lining, with double zip closure with leather pulls, double smartphone pocket, D-ring inside, inside flat pocket and 4 protective bottom studs. Lightweight and body-friendly, the DuoMo Hobo is no wonder a bag favorite for everyday use. It has the following dimensions: 14.6′ x 16.5′ x 5.5′ inches (L x H x W) and retails for $1650 USD at Louis Vuitton boutique stores.